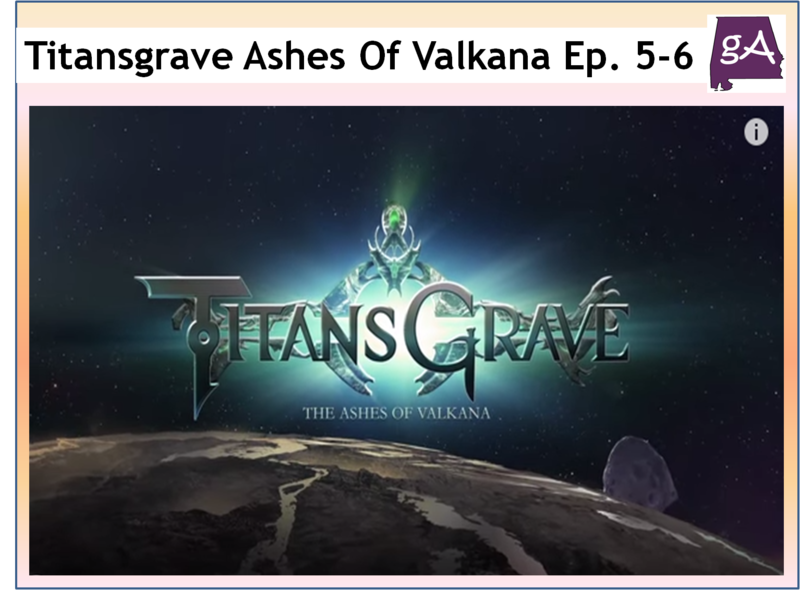 This post will feature episodes five and six of Titansgrave: Ashes of Valkana! Wil Wheaton is the narrator and he is joined by Aankia (Hank Green), Kiliel (Alison Haislip), Lemley (Laura Bailey), and S’Lethkk (Yuri Lowenthal). Episode five is called Staff of Forlorn Hope, after escaping the Nestoran streets and seeking “refuge” in the sewers, the party is taken to an elevator which leads directly to Mr. Voss. Like all mysterious benefactors, Mr. Voss has a proposition for the party: retrieve the Staff of Forlorn Hope and in return, receive an extravagant amount of gold and an even more extravagant party. Such fetch quests are nothing for our heroes, but will this one in particular turn out to be more than it seems? Episode six is called Heroes of the Past. Under directions from the mysterious Mr. Voss, the party has located the Staff of Forlorn Hope in a vault in Skyside Stronghold. Upon retrieving the staff, the group is returned to Voss where they learn the true nature of the artifact they have recovered. As a key to an ancient place that has been sealed since the end of the Chaos Wars, will the staff be a key to the future of Valkana, or a key to our heroes demise? These are great! Wil Wheaton and Geek & Sundry’s Weekly Game Master Tips, Episode One! 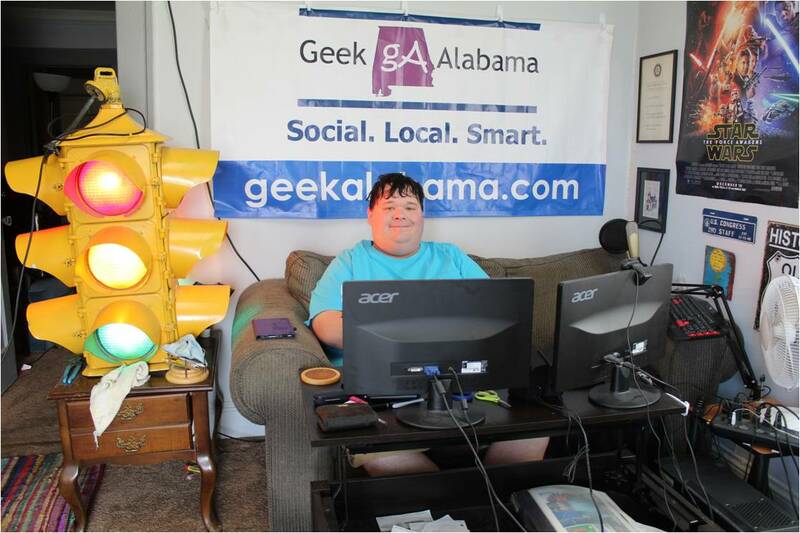 – TMS Exclusive!